But Carly deserves an honorable mention, and is IMO the smokingest of the greatest ladies. I met her once. Fed her an apple out of my hand. The trick is to keep your palm flat and fingers out of the way. Leave Steven Tyler alone man. She did have some nice gams in her day. Good shout on Eva, could I also suggest Karen Carpenter. Of course there’s always Ella Fitzgerald and Billie Holiday. Oh, I'd definitely ride her. Chuck a saddle on her first though. I jest of course. 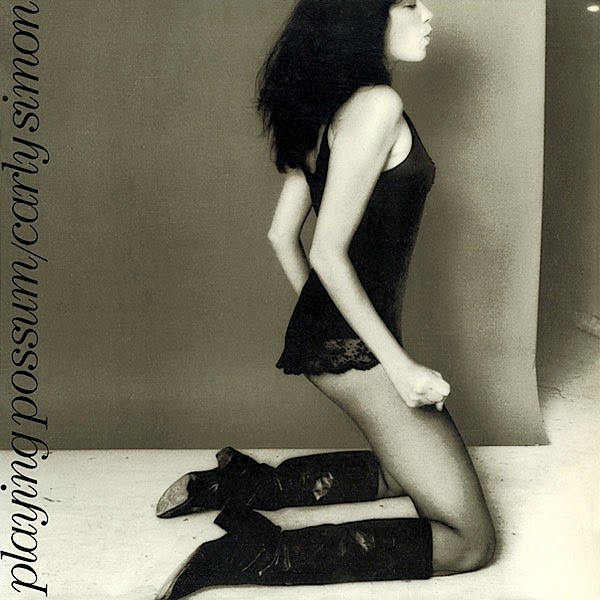 If Lisa's reading I don't really want to put a saddle on Carly Simon. We’ve had some really good female singers at Swansea Jazzland over the last couple of years, including Gabrielle Ducomble, Judith Nijland and coming on December 12th Claire Martin, who has just won 2018 Award for Best British Jazz Vocalist. Come along and check it out, but book tickets early, it will be very popular. Nina Simone, Etta James, Ella Fitzgerald and Aretha Franklyn. Depends on personal taste really. Barbara Streisand - head and shoulders above anyone else mentioned. We should have a poll - she might just get her nose in front. Teles, Raidne, Molpe, and Thelxiope, to die for they were!! But seriously, does it depend on you musical taste? Some might suggest Alison Moyet! Maybe I'd vote for Aretha.....or that Ashley off the Fresh Prince who released a few songs, Tatty aunty Alice was it? Agnetha from Abba. Can't believe she hasn't been mentioned. I love Janis Joplin, brilliant voice and performer. "I've got the world on a thtring, I'm thitting a rainbow"
I can't now mith...thorry, miss it. Thorry if I've thpoilt your thee dee for you. I agree with you mate the greatest female voice I have ever heard peeps should take a listen to some of her songs absolutely mesmerising. I’ll call your Alison Moyet and raise you Susan Boyle. I'll call that and raise you Honey G.......sorry, that would be the worst singer thread.